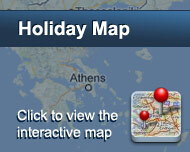 Hotel ANASTAZIA is located in a lush green suburb few kilometres northern from Athens, in the beautiful Drosia. 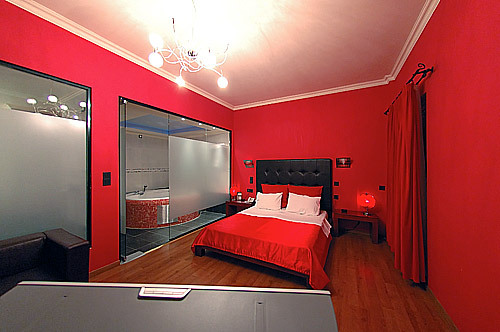 Our hotel, adapted to the modern requirements of accommodation, allocates 24 rooms and 12 suites. Particular accent has been given to the configuration of a comfortable lodging space and personal service according to the needs of the visitor. Our irreproachable and friendly environment, the eagerness and the professionalism of our experienced personnel, give to our visitor a great sense of calm. Location: Hotel Anastazia is located 22 km northern from the centre of Athens, 2 km from the industrial area, 5 km from the commercial centre of Kifissia. Easy access to the international airport of Athens Eleutherios Venizelos via Road of Attica and the National Motorway Athens - Patra - Thessaloniki. Είστε ιδιοκτήτης ή διευθυντής στο ANASTAZIA HOTEL; Εγγραφείτε τώρα για δωρεάν εργαλεία, που μπορείτε να χρησιμοποιήσετε για να βελτιώσετε την καταχώρησή σας και να συνδέσετε την ιστοσελίδα σας και το σύστημα κρατήσεών σας.